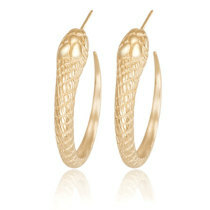 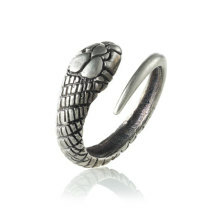 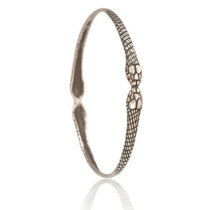 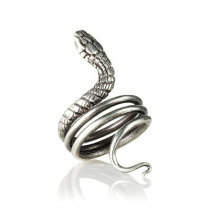 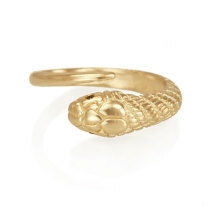 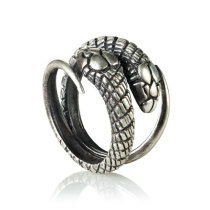 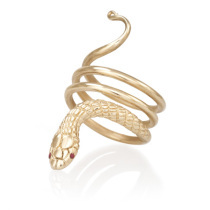 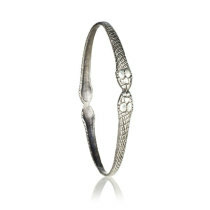 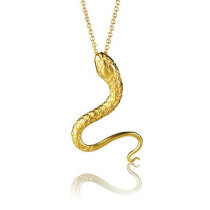 The Snake has long been a symbolic representation of rebirth, wisdom and sexuality. 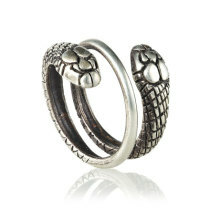 Said to protect against evil spirits, serpents will not only wrap you up in Silver & Gold but command strength and stability as well. 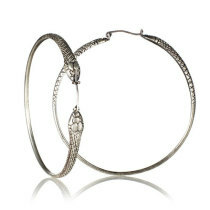 Adorn yourself with rings, hoop earrings, bangles and pendants from this strikingly exotic and intricately detailed collection.